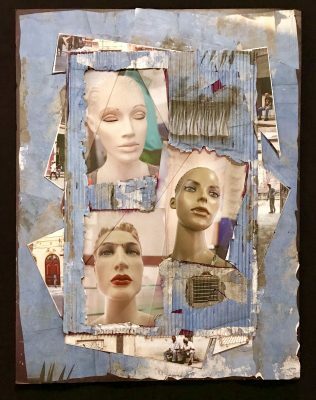 A group show created by members of the Digital Art Guild (DAG) and the Photo Arts Group (PAG) will open on March 1st at the Poway Center for the Performing Arts. It will close on March 28th. Reception date: March 15 from 3:00 to 5:00. Regular gallery hours: Tuesday – Friday: 10:00 to 5:00, Saturday:10:00 to 3:00 Phone number and directions here. The first “Cross-Pollination” show featured 14 contemporary artists in Digital Media in September 2010. It was exhibited at the New Americans Museum Gallery in San Diego Liberty Station. 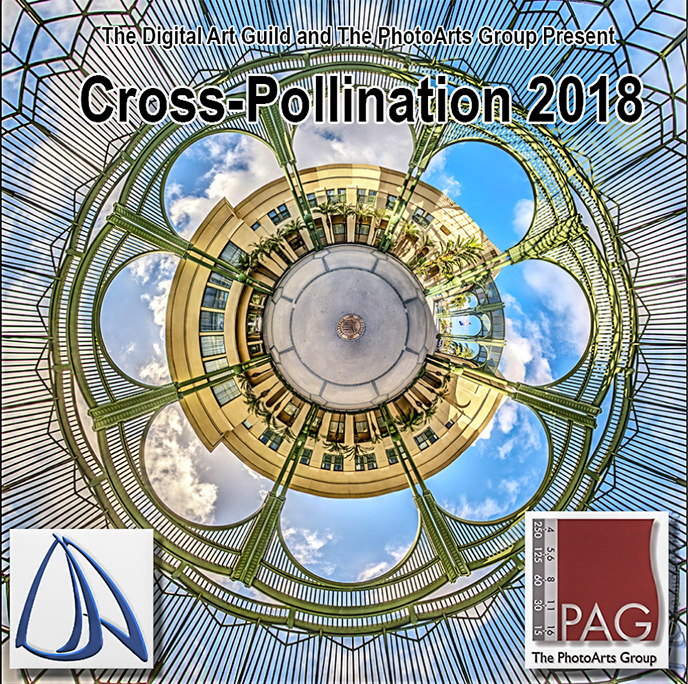 Will Gibson, Photography Professor at Palomar College and University of California San Diego (UCSD) extension, is the curator for both “Cross-Pollination” exhibits.